Windows Phone is officially dead, long live Windows Phone! 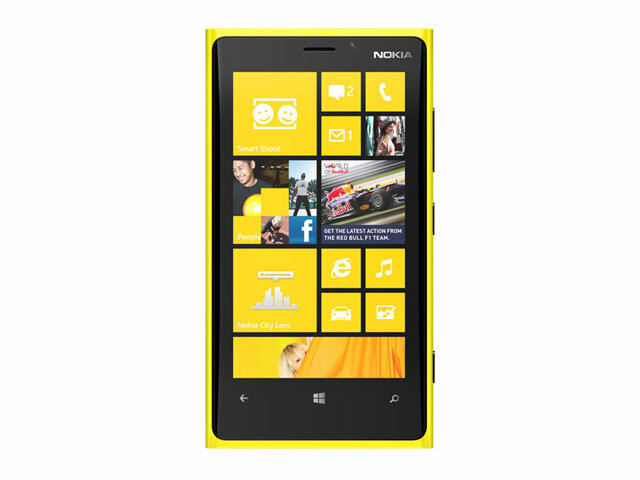 Nokia Lumia 928 vs Lumia 920: Which PureView is the Better Experience? Nokia Lumia 928 Billboard Touts "Best Low-light Smartphone Camera"